With the poor weather of late, and a bit on my plate work wise, its been hard getting out to take many images. What I did work on however was a bit of a filter project for my Ricoh GRD. Ive written about the full control one can get using the great little Ricoh, but one limiter it, and 99% of all compact cameras has is the lack of a filter mount. One can buy an attachment tube where you can put filters on, but ultimately you end up with something the size of a small DSLR. Once that size, I’d just as soon use my Nex with a larger sensor. As above, the weather has been poor when I have been free, but after a week of waiting, I set out determined to test the filter adaptor on the Ricoh. To see the obvious difference, and something you simply cannot replicate in post editing, I attached my polarising filter – a great addition to ones camera filter kit (and one I should use more). 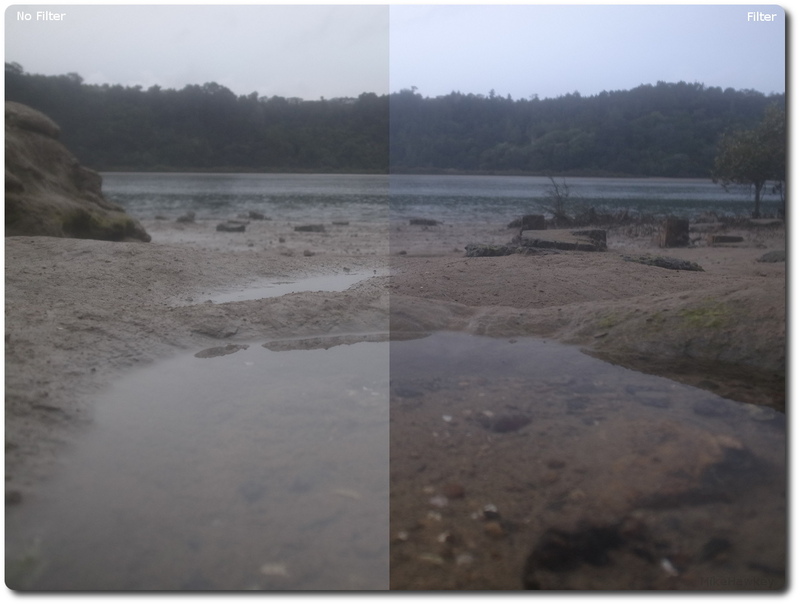 As in todays image, you can see the difference a polarising filter makes on a camera – identical aperture and exposure time – filter just rotated to reduce reflection and darken the sky.